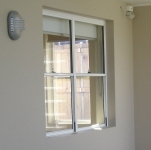 Sound Barrier Systems will design and supply windows and doors in accordance with the acoustic report and can provide a compliance certificate when the joinery is supplied. For a quote we will require your plans and/or window schedule and your Acoustic Report if you have one. If you are in the preliminary planning stage for your project and would like advice we are happy to help - please telephone to discuss. Sound Barrier Systems will supply to the acoustic specification detailed in the acoustic report. 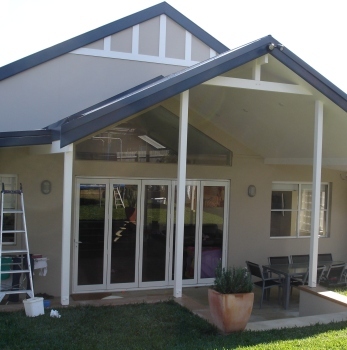 A compliance certificate will be provided when supplying the joinery. 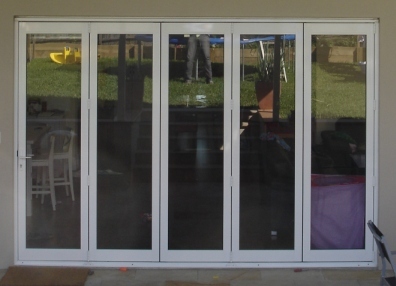 Hinged and sliding doors will all be supplied in accordance with your acoustic report.